With this blog post we hereby reveal two events from our fantastic festival line-up, and we want you to be involved. Pecha Kucha involves individuals presenting on a topic they are passionate about, but the catch is they must do this with 20 images, spending only 20 seconds on each image. The resulting presentations are wonderfully imaginative and playful, and we’re looking forward to teaming up with Pecha Kucha Birmingham to bring this event to Flatpack. We’d love you to get involved. We request that the presentations have a filmic slant, but besides this anything goes. Feel free to share your own personal obsessions, original ideas and present from random, unexpected standpoints. 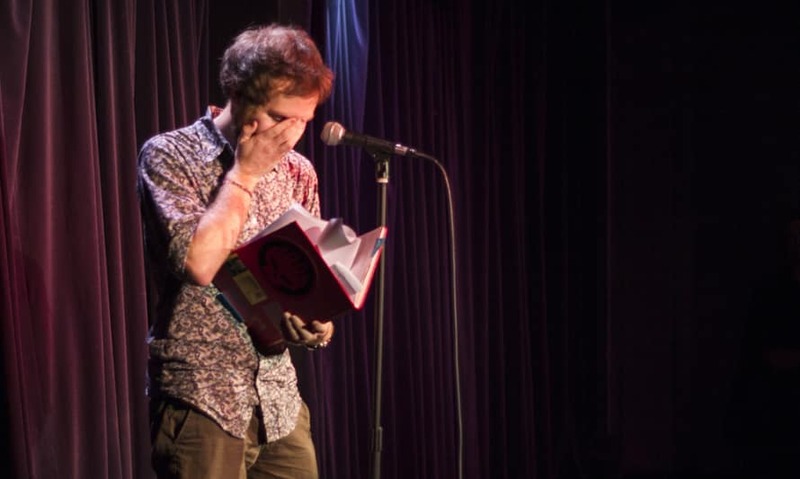 A hilarious event that sees people willingly read aloud from their teenage diaries, Oh Dear Diary promises stories of teenage angst, awkward crushes and embarrassingly over-dramatic tales of woe. If you kept a diary, aged 12-20, and are very very brave, we invite you to share your most banal, pretentious, silly, inner thoughts.